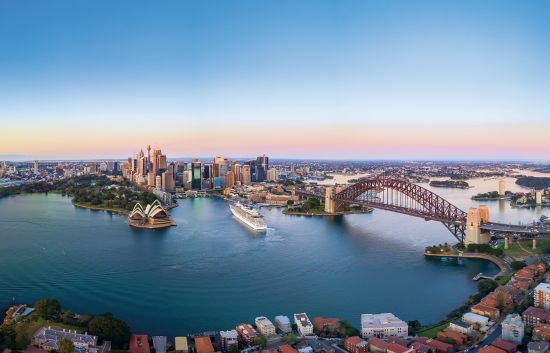 There’s never been a better time to cruise Australasia. Due to increasing popularity, cruise lines are basing more ships than ever in this part of the world. 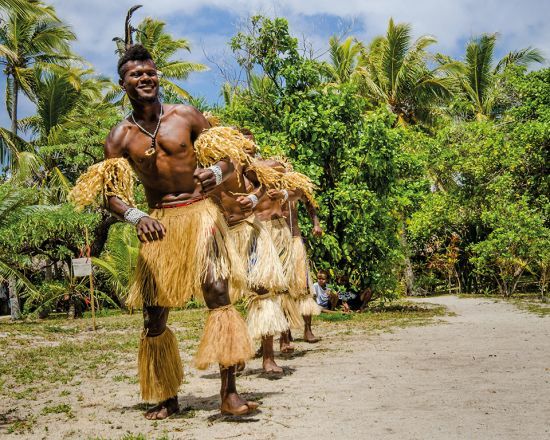 Whether you want to bask on a white sand beach, venture into the rainforests of Papua New Guinea or sail round Australia, we’ve rounded up the best cruises around Australia, New Zealand and the South Pacific islands. 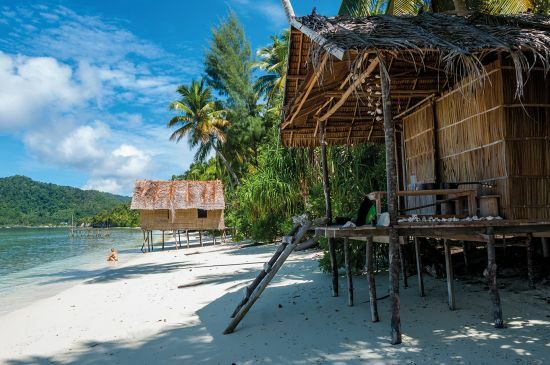 Lying just south of the Equator and 100 miles from at its closest point, Papua New Guinea is another world; an untouched landscape of mangrove swamps, towering canyons and mountain ranges. So challenging is the terrain that a cruise is by far the best way to see the country. If it’s your first time, you’ll think you’ve wandered into a National Geographic documentary film. Villages perch on stilts over the water, and locals get around in wooden dugout canoes. When big ships arrive, a special ‘passenger festival’ is laid on in Alotau, Milne Bay Province’s capital. 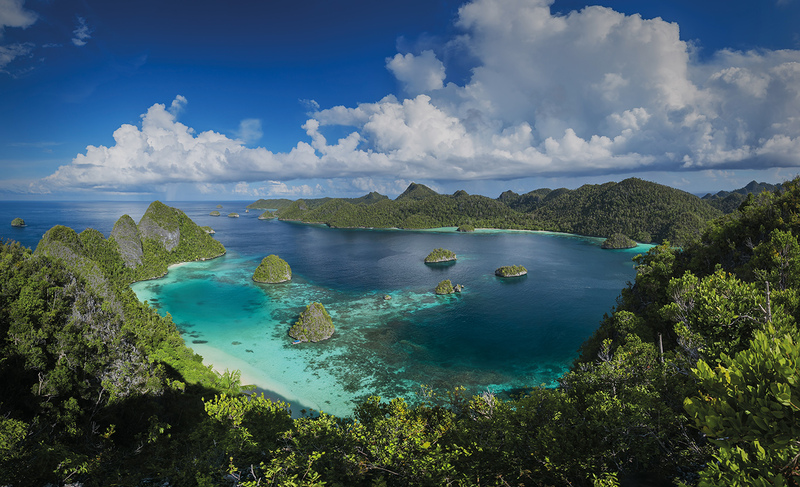 It is the sheer biodiversity that makes this region such an outstanding place to visit, with incredible birdwatching and snorkeling opportunities, especially from Kiriwina in the coral Trobriand Islands. Sydney’s Opera House, Harbour Bridge and Bondi Beach are the obvious bucket-list items for first-timers, but Australia offers so much more. Melbourne has street art, world-class shopping and the beauty of the Mornington Peninsula. Several cruises call at Hobart, capital of Tasmania, for its colonial architecture and striking backdrop of Mount Wellington. Arty Adelaide is the starting point for wine tours of Barossa Valley, while laid-back Perth is all sweeping beaches, farmers’ markets and the Swan Valley’s eclectic foodie scene. In Queensland, Brisbane offers both culture and superb beaches, while Darwin is gate-way to cascading waterfalls of Litchfield National Park. If you want to see the Great Barrier Reef, pick a cruise calling at Cairns and opt for a day cruise on a smaller boat. But stay longer. You’ll no doubt want to see Uluru, the wild Kimberley Coast and the Blue Mountains near Sydney – and it’s all very easy to arrange. 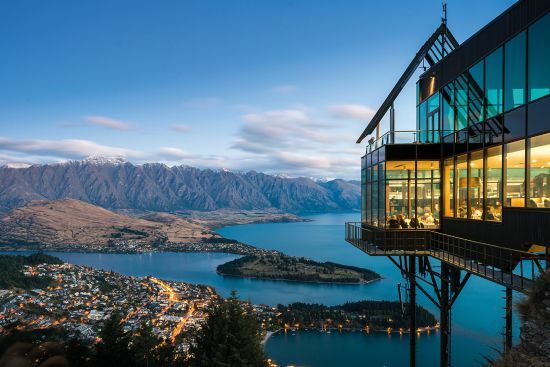 New Zealand is an intriguing blend of Maori and British culture, set against a backdrop of extraordinary beauty. Try to pick a cruise that includes both the North and South islands for a more immersive experience. North Island highlights include Auckland and Wellington (movie set of the Lord of the Rings trilogy), as well as the Bay of Islands – 150 rocky outcrops, scattered across a turquoise sea (don’t miss the hot springs at Rotorua). The South Island is all drama, from the snowy Southern Alps to the sublime scenery of Fjordland. Milford, Dusky and Doubtful Sounds offer jaw-dropping vistas of sheer-sided granite mountains plunging into glassy water. Dunedin brings a taste of Scotland to the southern hemisphere, while the arty port of Akaroa is a gem, and handy for excursions to Christchurch. The French territory of New Caledonia is one of the most popular South Pacific getaways for Australian cruise fans, and little wonder. Dozens of tropical islands are scattered across a blue lagoon, most of them designated UNESCO World Heritage Sites. Most cruises call at Noumea, the capital, where you’ll find patisseries selling croissants, and locals playing pétanque. Excursions here include day boats to Amadee Island Marine Reserve, where you can swim with green turtles. Alternatively, stroll Anse Vata Beach’s waterfront promenade or kick back at Lemon Bay. 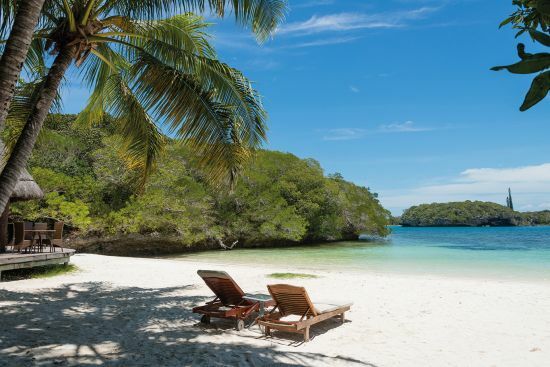 Lifou is the largest of the Loyalty Islands, with ships calling at its tiny capital, Easo, for access to beaches, walking trails and vanilla plantations. The Isle of Pines, meanwhile, is a beautiful spot. Swim in the natural pool near Oro Bay, or visit Queen Hortense’s Cave, overhung with giant ferns and stalactites. The 80-odd volcanic islands of Vanuatu are scattered across the sea some 340 miles to the northeast of New Caledonia, and often feature on cruises from Australian ports, as well as expedition voyages. Port Vila, the capital, comes to life on cruise-ship days. Browse the duty-free shops, clamber up the Mele Cascade falls, zipline over the rainforest or snorkel with wild turtles. Champagne Bay is one the most exquisite beaches of the whole region, a half-moon of pinkish sand where the water fizzes as it seeps through the volcanic rock at low tide. Uninhabited Mystery Island is where you can swim with sharks, admire the coral reefs or learn paddleboarding. Some ships call at Pentecost Island, whose claim to fame is that bungee-jumping was invented here. Between April and June, look out for the ‘land diving’ – young men leaping off 90-ft bamboo towers with just a vine tied round their ankles, as part of a ritual blessing for the yam harvest.